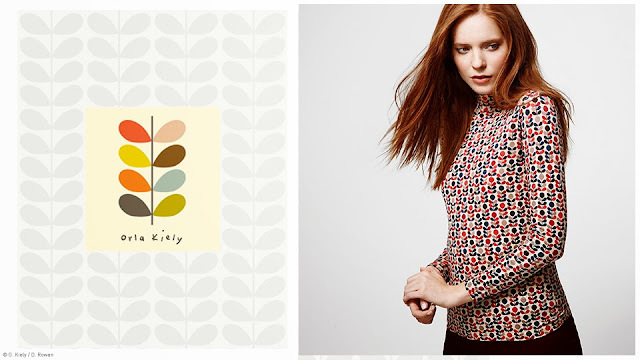 Who doesn't like the bold and beautiful prints of Orla Kiely? 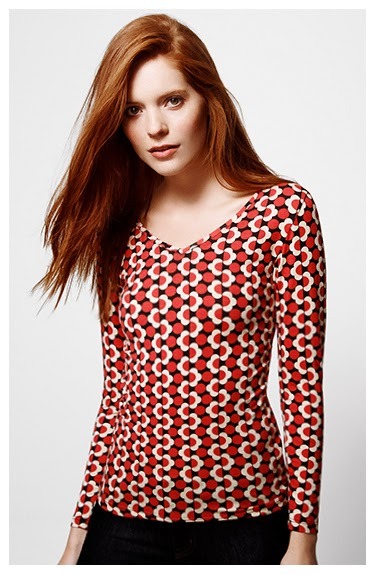 Her simple designs are so iconic so when I heard about the exclusively designed and never before seen print collaboration with Uniqlo I did a little dance of joy as the range is so reasonable and won't make a dent in your wallet with all the garments coming in at £12.90. Whats even better is that this range also features Uniqlo's HEATTECH technology which basically keeps you nice and toasty and the v-neck and roll top tees in the collection are perfect for winter. 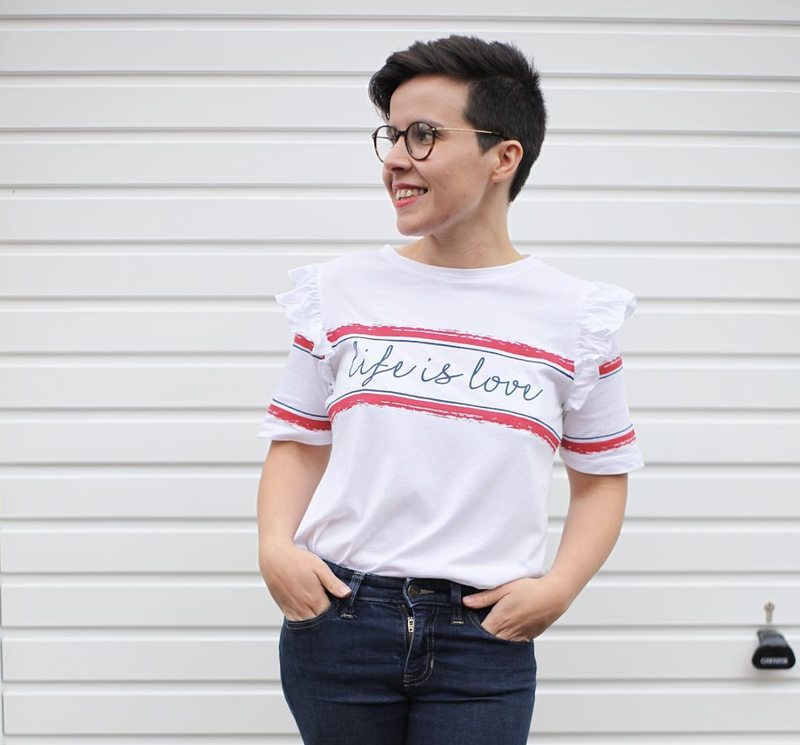 The idea behind the range is "a happy winter" with Orla taking inspiration from a living winter forest with all it's flora and fauna and is unique and super cute and I am going to pick on of these fun pieces for sure before they sell out. Fun prints! I have the UNIQLO Heattech leggings but I'm still undecided on how much warmer they are than regular leggings. They are REALLY comfy though.